Fresh News On AMERICAN HORROR STORY Season 6! It's no surprise that the fifth season of AMERICAN HORROR STORY subtitled HOTEL was a hit. While at the Hotel Cortez we witnessed even darker story lines along with loads of murder and deceit. With season five now in the history books, and Jessica Lange recently making it known that her involvement with the show is has officially concluded, we bring you the very latest news pertaining the upcoming sixth season. 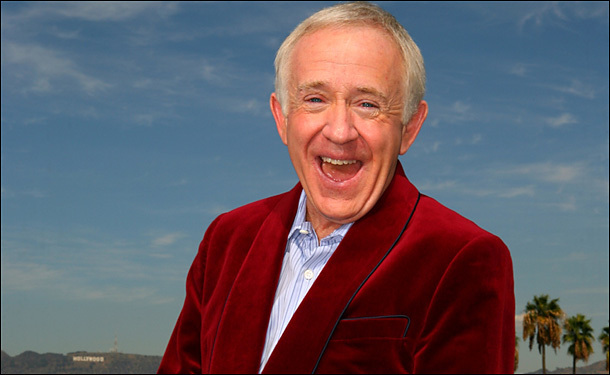 As preparations are being made to begin shooting the as of now untitled season, we have learned that actor Leslie Jordan will be returning to AHS for the sixth season. Jordan had a role in JASON GOES TO HELL: THE FINAL FRIDAY and previously appeared on AMERICAN HORROR STORY: COVEN as a member of the Witches' Council. "On July 7, I go back to “American Horror Story” with Lady Gaga, isn’t that fun? I did one season on “Coven.” They offered me another season but I got offered a reality show in London and I needed the money. Let me tell you, those reality shows pay a lot of money. So I turned down “Freak Show,” biggest mistake of my life. I didn’t think Mr. (Ryan) Murphy would want me again because I turned him down, but he did." Jordan's statement also confirms the return of Lady Gaga which should delight many fans as she was mostly well received last season. Also confirmed to return for Season 6 are Kathy Bates, Denis O’Hare, Angela Bassett, Sarah Paulson, Finn Wittrock, Wes Bentley, Cheyenne Jackson, and Matt Bomer. Murphy did tease that the creative team has always been influenced by the opera. He went on to say that Horror “often deals with the innocence of children, and their wide-eyed way into it. Both (Season 6) ideas we’re working with have elements of children." Season 6 will air on FX in the fall. We will continue to bring you more on the new season of AMERICAN HORROR STORY as it unfolds.